Last week Tesla unveiled the Model Y crossover, but it looks like it’s getting some new competition. 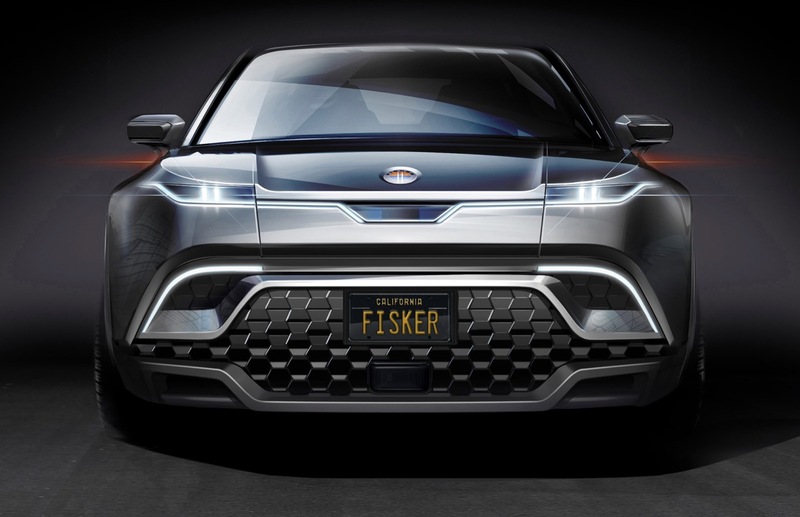 Fisker has released the first teaser and info about its upcoming electric SUV, which will start below $40k, making it a direct rival to the Model Y.
Fisker hasn’t released the name of its new electric SUV, but it will arrive in the second half of 2021, which means that it will arrive around the same time as the cheapest version of the Tesla Model Y. Fisker says that SUV will have a driving range close to 300 miles. Fisker also says that its new SUV will shatter “old notions of what an SUV can be.” The SUV will have an elegant muscular exterior with “captivating design touches that have been traditionally reserved for supercars in the past.” At the front the traditional grille has been replaced by a radar system that sits behind glass. Is this the 2021 Ford Ranger? Inside the there’s a large head up display and Fisker says that with the touch of a button an open air experience will be made possible without compromising the structural integrity of the SUV. That sounds like a large sliding roof, but we’ll have to wait and see. The SUV is powered by two electric motors, one at the front and one at the rear to give it all-wheel drive. An +80 KWh battery pack will give it a driving range around 300 miles. Fisker plans to unveil a drivable prototype of the new SUV by the end of 2019. Lastly the new electric SUV is just one of three affordable electric vehicles that Fisker is planning to release.